If you are looking for the very best iPod touch deals during 2019 then you've come to the right place. That's because we've got a massive soft spot for Apple's dedicated entertainment portable and would like to see more people enjoying it. As such, we've rounded up the very best iPod touch deals going and pooled them all here for your easy perusal. And the good news is that although Apple no longer makes the mega-useful iPod Shuffle or the not-so-useful iPod nano, the iPod touch lives on with broadly the same internals as the iPhone 6, making it a potent and desirable device. 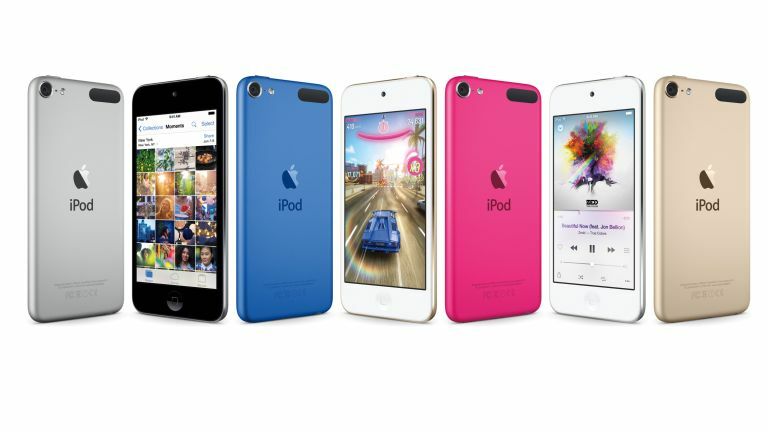 The iPod touch has been improved recently though – it has doubled in capacity and there's an 8-megapixel camera, A8 processor plus the M8 motion co-processor and a 4-inch retina display, too. Lastly, if you are looking for a specific look, then the iPod touch doesn't disappoint, as it is available in red, space grey, silver, gold, pink and blue.